Consider these strategies, tactics and tips to make sure your email marketing campaigns are effective in reaching your mobile users. Smartphones and tablets can no longer be ingnored by email marketers. 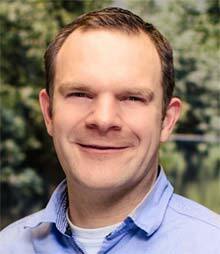 They represent a massive part all email interactions and revenue. But just how massive? 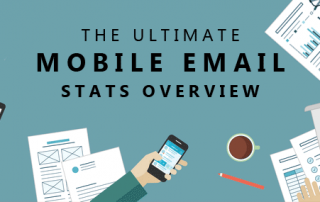 I searched near and far for all (useful) available statistics and compiled the ultimate mobile email statistics overview with insight into the current state of mobile email.